“Inbound marketing covers every stage of the buying process from stranger to brand advocates. It empowers business to attract, covert, close and delight customers by being in the right place, at the right time. 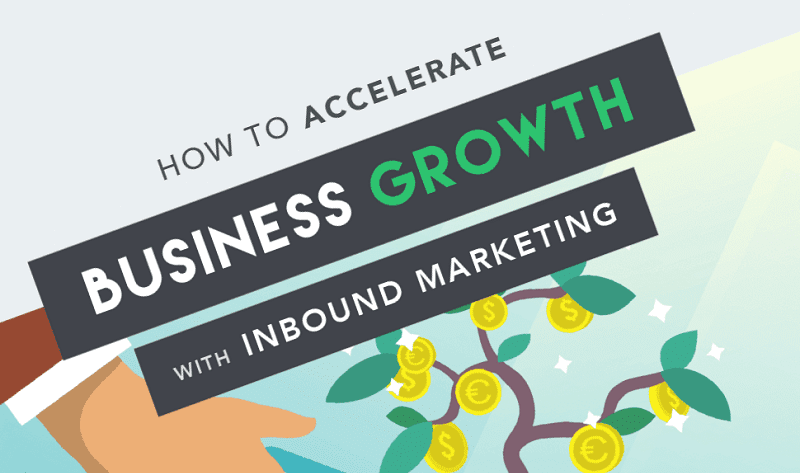 This infographic from eliv8group sheds some light on how to accelerate business growth with inbound marketing.